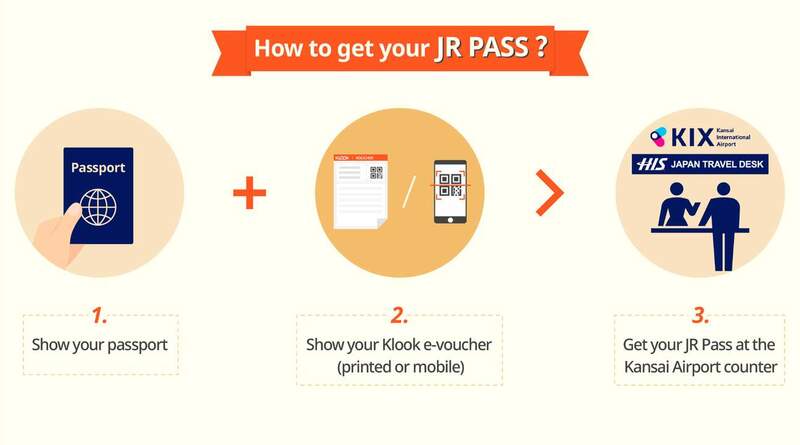 Pick up your physical JR Kansai Area Pass at Osaka Kansai Airport and take JR trains directly! 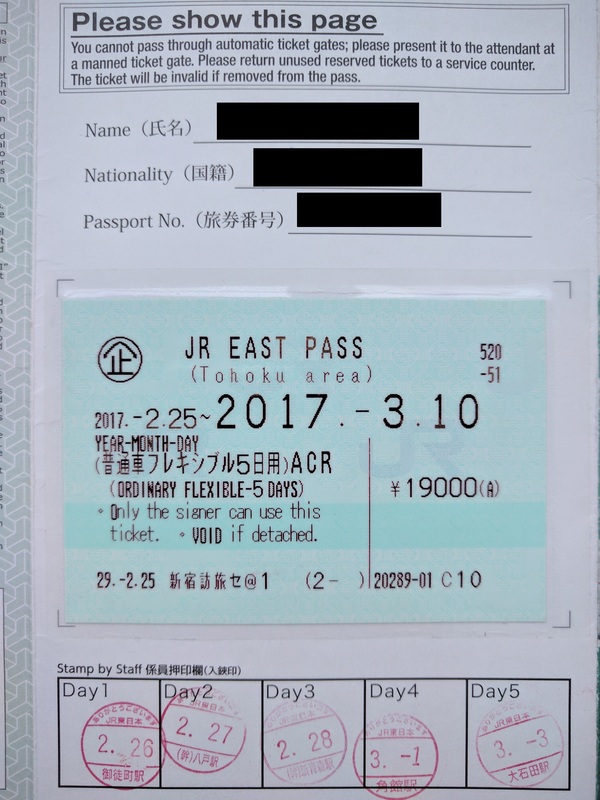 Worth for the pay.. We use it 1 whole day to save more..
Redeem your voucher for a JR West Kansai Area Pass while in Japan and be ready to take the inclusive Kansai Airport Express train heading west! For 1 hour 10 minutes, you will arrive in Osaka, known for its architecture, nightlife and hearty street food. Stay on the train for another 10 minutes and you will arrive in Kyoto, renowned for its classical Buddhist temples, as well as gardens, imperial palaces, Shinto shrines, and traditional wooden houses. 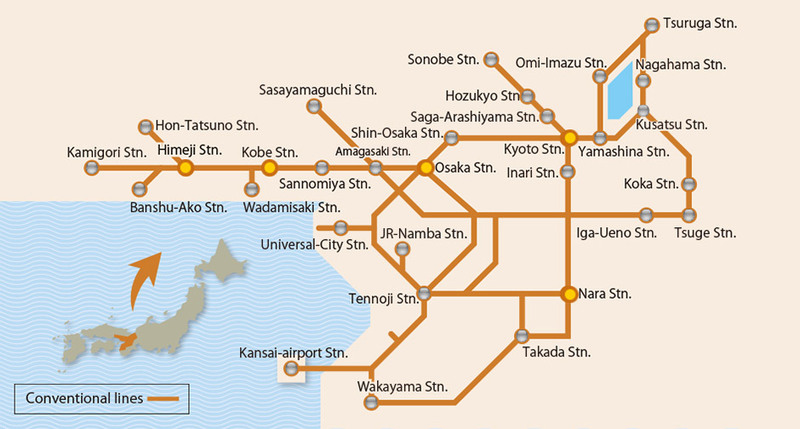 Travel to and from other major cities such as Kobe, Nara, Himeji, Wakayama, Shiga, Tsuruga, and Iga-Ueno all with the same JR West Kansai pass. 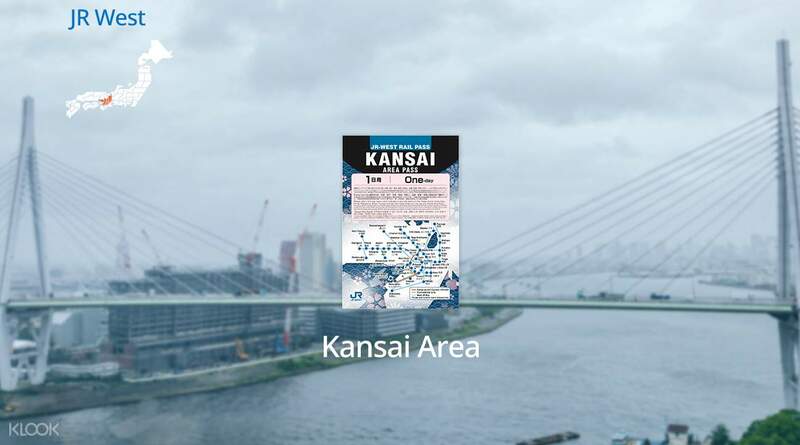 This is definitely the easiest and fastest way to explore Kansai region making it an essential travel pass in Japan! 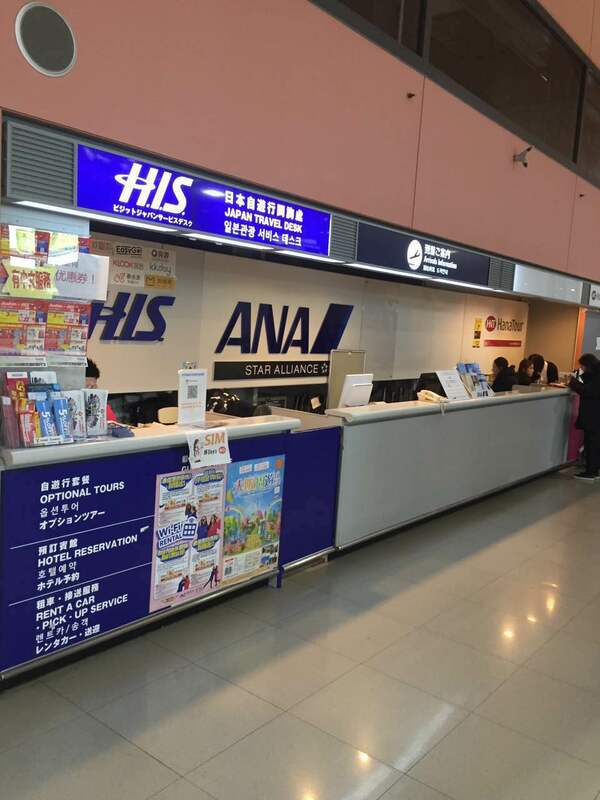 Pick up your JR Kansai Area Pass at Osaka Kansai Airport for easy train travels around the area! Very accessible and easy to use. You just have to present it to the staff, no need to scan. They will immediately let you in to be able to get to the station. This is worth buying especially if you are in a hurry and you need to get to the areas covered by the pass. Best to use when going to Arashiyama Bamboo Grove. Very accessible and easy to use. You just have to present it to the staff, no need to scan. They will immediately let you in to be able to get to the station. This is worth buying especially if you are in a hurry and you need to get to the areas covered by the pass. Best to use when going to Arashiyama Bamboo Grove. 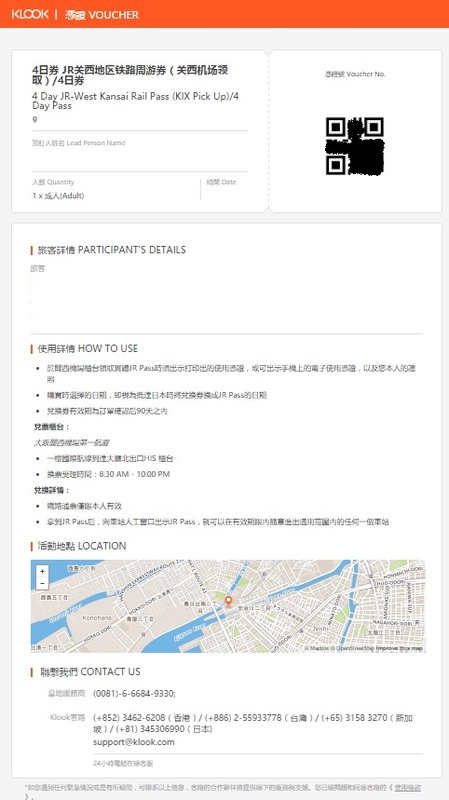 Good to have this ticket for convenience and arrange your itinerary accordingly. I went to uji with this pass. 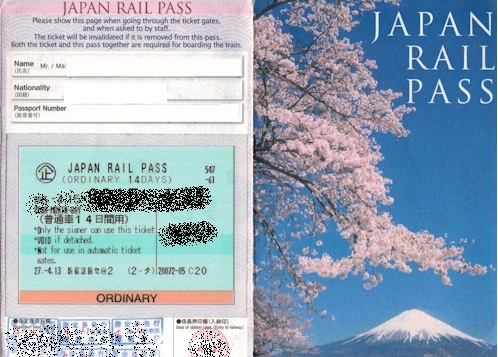 Good to have this ticket for convenience and arrange your itinerary accordingly. I went to uji with this pass. Easy to exchange at KIK airport. Cheaper with discount code. Easy to use. Easy to exchange at KIK airport. Cheaper with discount code. Easy to use. Easy and fast to use. Got in to Kyoto in time and experience the culture there. Easy and fast to use. Got in to Kyoto in time and experience the culture there. It was a bit confusing to discover the correct location of pick up point. It’s not JR Ticket Office. It was a bit confusing to discover the correct location of pick up point. It’s not JR Ticket Office. i only got the coupons the information at the airport said i should have given a set that includes instructions and all that stuff but the staff where i claimed my jr pass said "that was just it" :( . anyways the pass itself was very helpful it took us a second to figure it all out on how and where only to use it. glad i purchased it 👍🏻. i only got the coupons the information at the airport said i should have given a set that includes instructions and all that stuff but the staff where i claimed my jr pass said "that was just it" :( . anyways the pass itself was very helpful it took us a second to figure it all out on how and where only to use it. glad i purchased it 👍🏻. The price is slightly cheaper compare with buying directly to JR counter. Do not have issues when I redeemed the voucher. 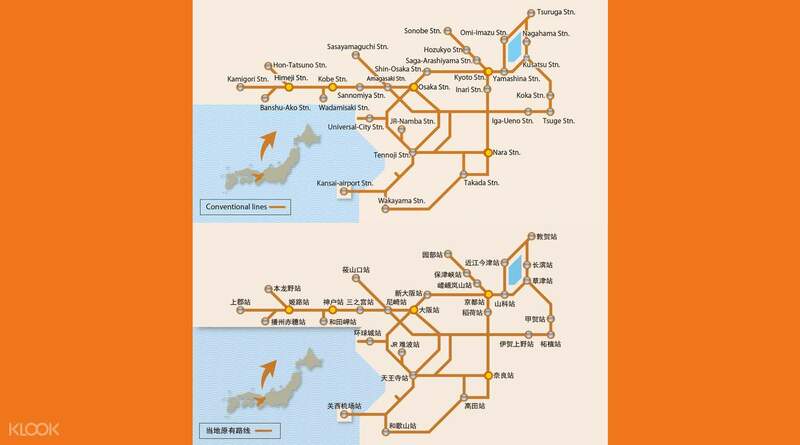 Can be used for Haruka express line non reserved seat. Very worthed.. The price is slightly cheaper compare with buying directly to JR counter. Do not have issues when I redeemed the voucher. Can be used for Haruka express line non reserved seat. Very worthed..
im lucky to get 1 day jr pass from kansai airport to osaka.aside from discount i get its easy to take a train inside and out of the route.thank you KLOOK.im heading to get another promo in my future travel in other country. im lucky to get 1 day jr pass from kansai airport to osaka.aside from discount i get its easy to take a train inside and out of the route.thank you KLOOK.im heading to get another promo in my future travel in other country. 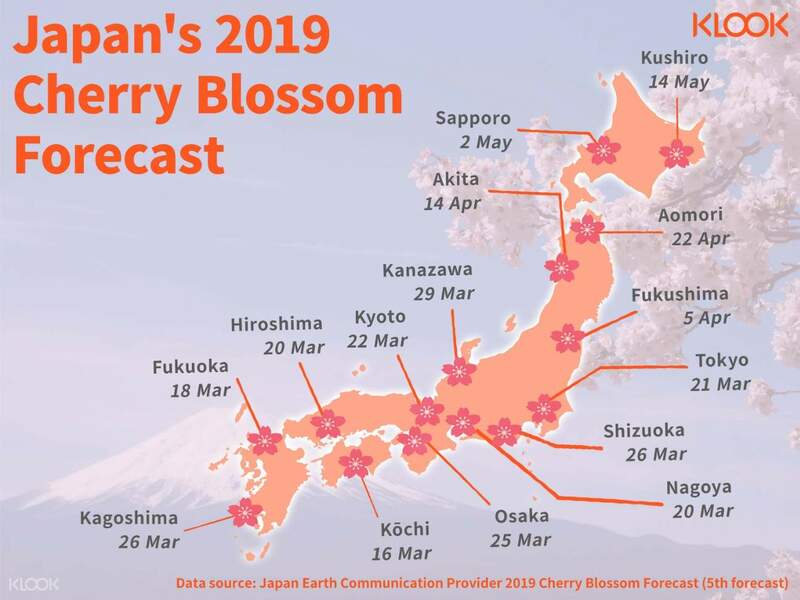 Best value for your money if you are travelling to Kyoto and/or Nara from Osaka. Can be used in the non-reserved section of the Haruka train to Kyoto. The fare for that trip alone (one way) is worth much more than the 1 day pass. Best value for your money if you are travelling to Kyoto and/or Nara from Osaka. Can be used in the non-reserved section of the Haruka train to Kyoto. The fare for that trip alone (one way) is worth much more than the 1 day pass.